If you liked this show, you should follow Ask the Theologian. Dr. Charles C. Ryrie was a giant among theologians, and one of the greatest writers of dispensational theology that the modern church has known. Dr. Ryrie passed away on February 16, 2016. 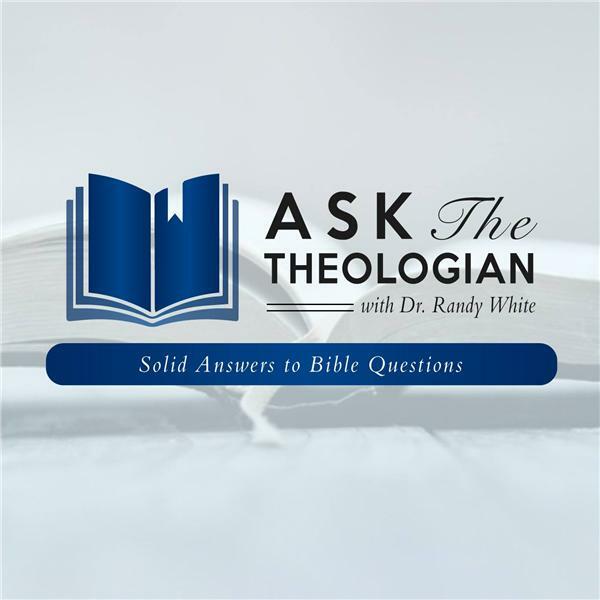 In this episode, Randy White interviews Dr. Ken Hanna, a longtime colleague of Dr. Ryrie. A veteran Bible professor, Dr. Hanna has taught at six institutions and served as president of two: Winnipeg Bible College and Theological Seminary (now Providence) and Bryan College. He served as vice-president and dean of education at Moody Bible Institute and has been a regular teacher on several online programs such as Radio School of the Bible and Bryan Life. He has had numerous articles published in periodicals and in the Christian Life Bible. His service and leadership have included many board chairmanships and presidencies, including the Association of Canadian Bible Colleges, the Evangelical Theological Society of Canada, and the Evangelical Pastors’ Fellowship. Dr. Hanna recently retired as Senior Professor of Bible Exposition at Dallas Theological Seminary.